The first half of the new promo shows the rest of the team trying to recover from the loss of Coulson; Mack struggles with his new leadership role, May reminiscent of his last days with his lost love on a beach in real Tahiti; and Simmons is looking for Fitz, which is frozen somewhere in the room because … time travel! Fortunately, it seems that things work as usual for Daisy, who seems to channel her grief to the kicking frame. 1; not that the trailer gives any indication of it. 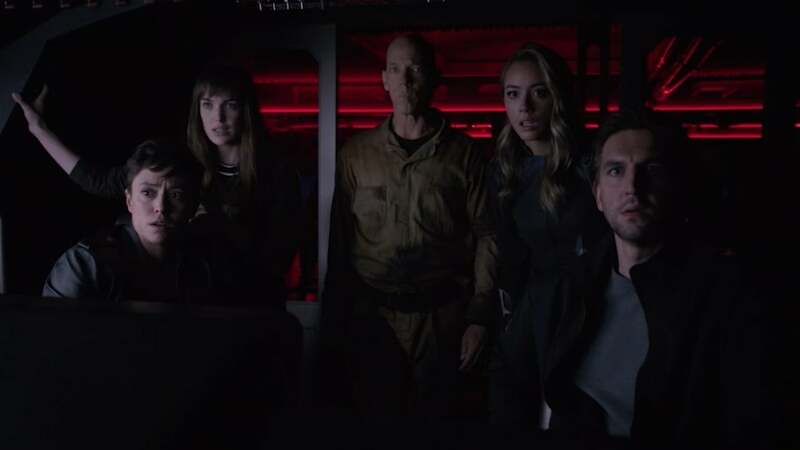 But the biggest shocking of teaser is hidden to the last moments that a black-clad Coulson (or one resembling him) is told he is "from SHIELD" and Coulson 2.0 responds, "Never heard of it." Is this a version of Coulson from an alternative universe? Can the show revise the Life Model Decoy story in season 4? Or is there another explanation for a Coulson who has nothing about his former team and organization? We have to wait for this summer to find out, but in the meantime you can see a younger version of Coulson in Captain Marvel, which hits theaters on March 8th.